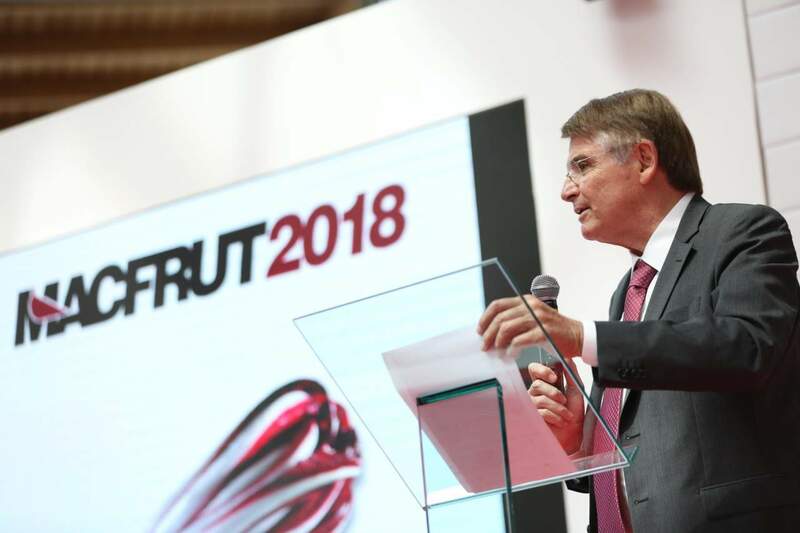 The 2018 edition of Macfrut goes East with a road show plan together with UniCredit Bank Group, the main sponsor and business partner of the event for the fourth consecutive year. There are three stages in the program with stops in Eastern Europe countries (Croatia, Serbia and Bulgaria), where fruit and vegetables are experiencing renewed development. First stop on February 27th in Zagreb, March 1st in Belgrade, and March 6th in Sofia. The news of the next edition of Macfrut (9-11 May at the Fair in Rimini) will be presented during these meetings, with particular attention to the new frontiers of protected horticulture and to the horticultural and fruiting technologies. "Over the years, road shows in Eastern European countries, together with UniCredit, showed great interest and good business opportunities - explains Renzo Piraccini, President of Macfrut - All over Eastern Europe, fruit and vegetables are having a renewed development, with the transition from a traditional production system, destined for the local market, to one aimed at the global market. These countries are also important outlet markets for our fruit and vegetables, given the presence of the main European supermarket chains". In the past Macfrut editions visitors from Eastern Europe reached 34% of the foreigners (31% in 2016) and exhibitors from the same area the 11%.